Dell Technologies becomes the world’s largest privately-controlled tech company. Dell has completed the acquisition of EMC, creating the world’s largest privately-controlled tech company. 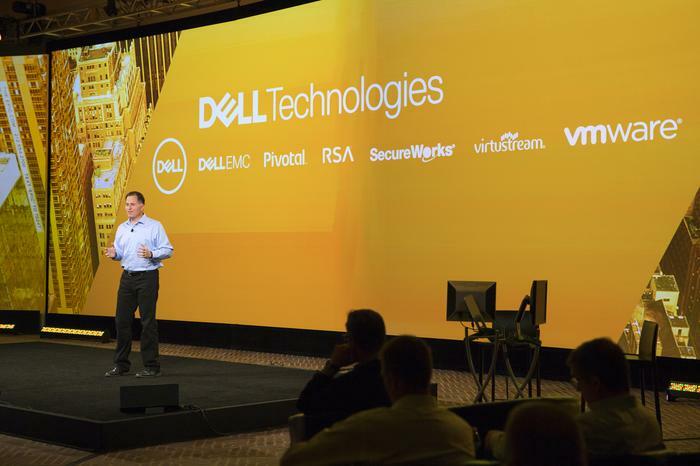 Under the moniker of Dell Technologies, the combined company comprises of Dell, Dell EMC, Pivotal, RSA, SecureWorks, Virtustream and VMware, operating as a $US74 billion market leader. Spanning hybrid cloud, software-defined data centre, converged infrastructure, platform-as-a-service, data analytics, mobility and cybersecurity, Dell Technologies now serves 98 per cent of the Fortune 500 across the world. 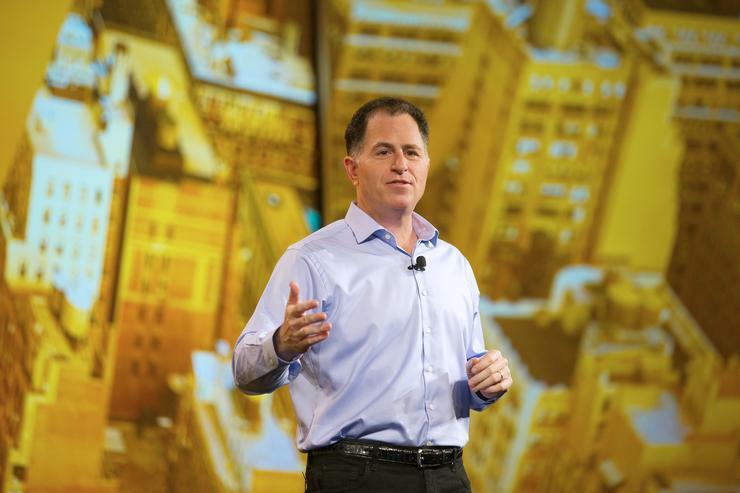 “We are at the dawn of the next industrial revolution,” Dell Technologies chairman and CEO, Michael Dell, said. “Our world is becoming more intelligent and more connected by the minute, and ultimately will become intertwined with a vast Internet of Things, paving the way for our customers to do incredible things. 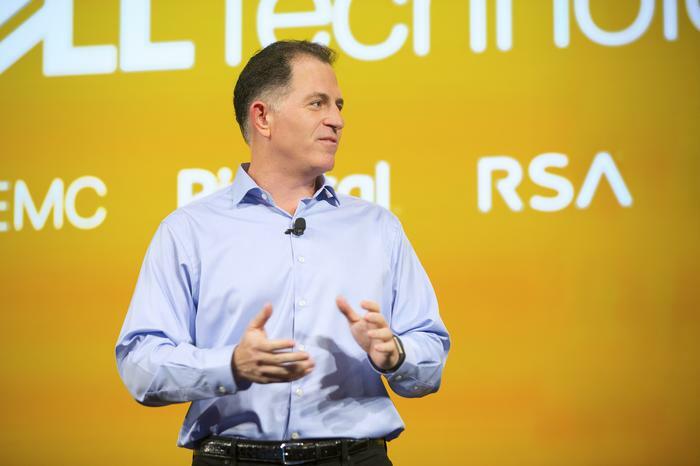 For Michael Dell, Dell Technologies blends Dell’s go-to-market strength in small business and mid-market with EMC’s strength in large enterprise, combining to create a market leader across the world’s $US2 trillion information technology market. Together, Dell Technologies boasts a global footprint across 180 countries, with 140,000 team members and a combined sales force of over 40,000, including more than 30,000 full-time customer service and support employees, alongside over 1,800 service centres supported by more than 10 repair facilities globally. In housing 25 manufacturing locations worldwide, the new-look vendor also owns more than 40 distribution and configuration centres and 910 parts distribution centres globally. With over 20,000 partners and patent applications combined, cumulative investments by Dell and EMC in research and development (R&D) have totalled $US12.7 billion, with plans to invest $US4.5 billion in the year ahead. As reported by ARN, the birth of Dell Technologies creates a defining week for the channel, we partners evaluate the pros and cons of the world’s largest technology merger. As one analyst put it, Dell’s purchase of EMC makes it like the General Motors of IT, with “requisite broad and deep product coverage and all the challenges of providing complementary service”. In truth, the acquisition runs against recent trends toward exiting product businesses or disaggregation, where HP and Symantec broke up and IBM sold off numerous businesses. Yet time will tell whether the combination of Dell and EMC leadership, products, sales and go to market will provide new value to end customers, with the next 12 months set to dictate the relative success of the Dell-EMC venture. From a customer perspective however, end-users are expected to take the Dell and EMC tie-up in stride. As one of the world’s biggest users of Dell and EMC, JPMorgan Chase spends approximately $US9 billion a year on technology, including infrastructure as well as cloud computing, big data analytics and cybersecurity. “Financial services is one of the first-movers in embracing technology to better serve our customers, and the next wave of digitalisation continues a trend that’s been occurring my whole lifetime,” JPMorgan Chase chairman and CEO, Jamie Dimon, said. Yet despite the expected customer appraisals, loyalty will be tested in the short to midterm, with HP Enterprise, IBM, Lenovo, Cisco, Oracle and others launching customer take-away campaigns immediately. Culturally speaking, balancing and redirecting the energies of two traditionally hardware-focused corporations into a new software-centric entity will impact every facet of both companies. “Sales force, channel programs and systems integrators relationships, and their respective combinations, will be among the most visible and important of the outward-facing Dell-EMC changes,” Technology Business Research principal analyst, Geoff Woollacott, said. With regards to complementary assets, Dell Technologies’ offerings range from $US200 consumer tablets to $US200 million business process outsourcing contracts, spanning the entire breadth of the industry. For Woollacott, Dell Technologies’ infrastructure software stack is expected to deliver against broad customer pain points and needs, including software-defined data centre, with the merger giving the vendor “room to move”, making it easier to shift or restructure legacy products and programs. Yet on the flop side, Dell Technologies has taken on around $US40 billion in debt, making operating profit a main focus for the company, which significantly reduces its ability to acquire. As the IT marketplace shifts, the overriding challenge for Dell Technologies will be whether it converges on the right trends, and perhaps crucially, whether the channel follows behind. What motivates Aussie businesses to migrate to the cloud?